Your marriage isn’t broken, but it doesn’t seem to be growing, either. Where’s the spark and passion you experienced as newlyweds? 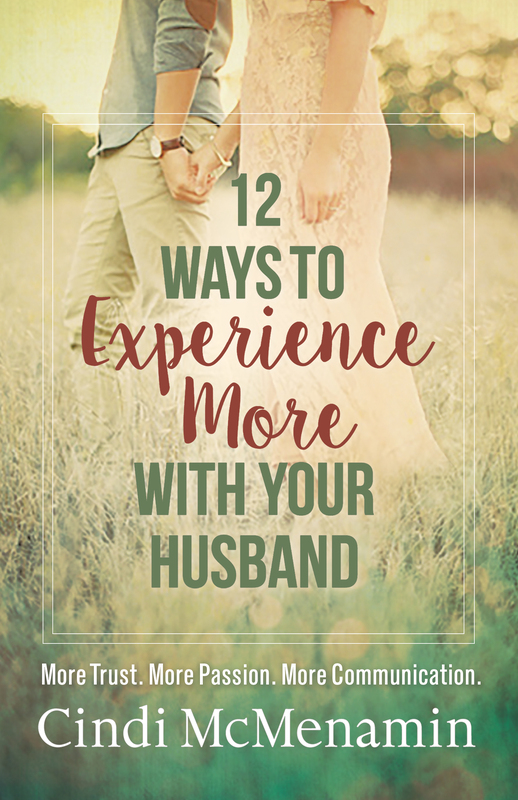 Butterflies in your stomach, your spouse’s undivided attention, the anticipation of spending time together…how can your marriage ever get back to that place? Renew and regale your relationship as you discover how to strengthen your marriage and ignite the passion you and your husband once shared. One of the most important books I’ve ever read on marriage. RUN…do not walk, to buy this book whether you are getting married, newly married, mid-married or long-time married!!! 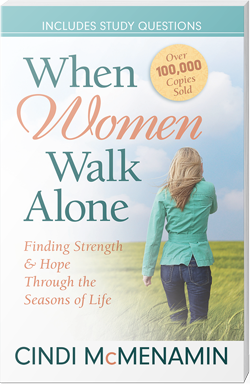 I’ve been married for 35 years and have a great marriage but I have reaped so many pearls from this book! I only wish it had been in my hands years ago when things weren’t so “great”. 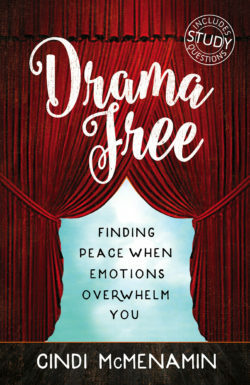 This book is definitely a must read no matter the length of time you’ve been married, and will certainly be a reference for the future as needed. 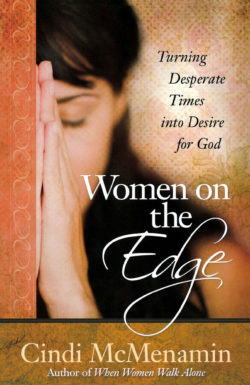 Marriages will be changed with the tools Cindi provides in this book. Within each chapter you’ll discover how to reconnect with your husband and recapture the closeness, excitement and intimacy you enjoyed in the early days, when you fell in love. 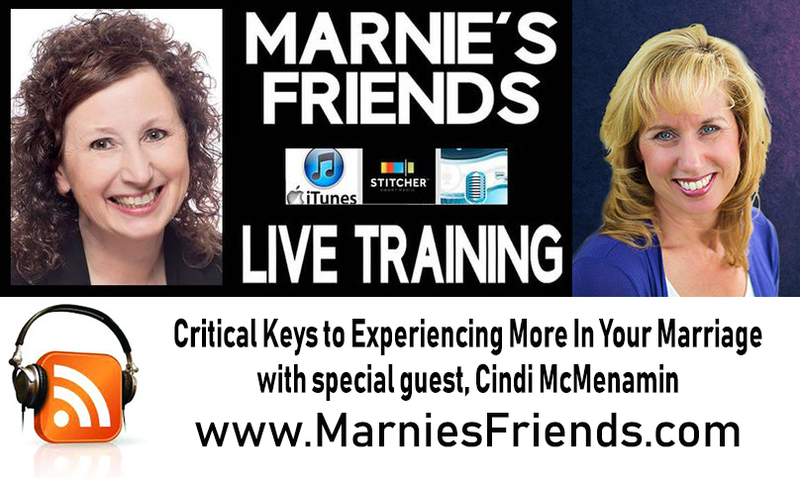 It just might be Cindi’s best book yet!